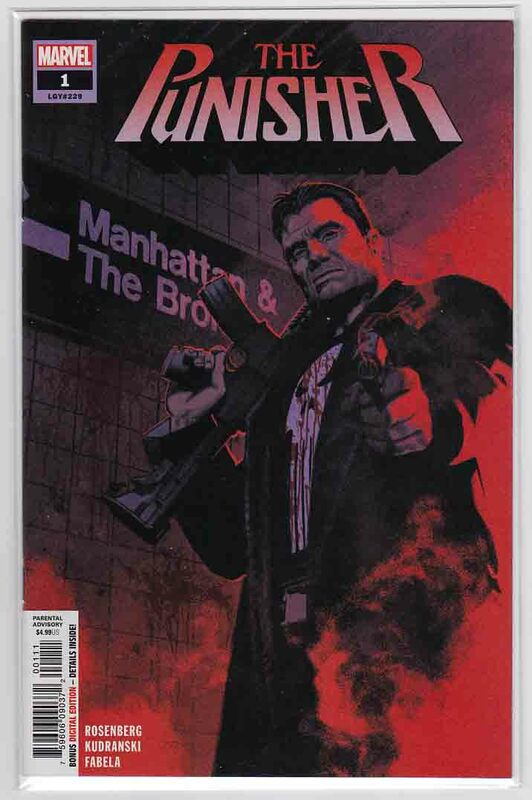 The Punisher #1 (2018) Greg Smallwood Cover & Szymon Kudranski Pencils, Matthew Rosenberg Story YOU CAN TAKE THE PUNISHER OUT OF THE WAR MACHINE... Punisher no longer has the War Machine armor, but he retained his newly acquired taste for big game, and he's hungry for more. However, the paths to such perilous pursuits are fraught with dangers bigger than any Frank has faced before, and this lone wolf could use otherworldly help on his way up to the world stage. The Punisher #6 (2019) Stan Lee Memorial Greg Smallwood Cover & Szymon Kudranski Pencils, Matthew Rosenberg Story BAGALIA BOUND! The Punisher is extradited to the worst place imaginable... Bagalia! Hydra Nation itself! 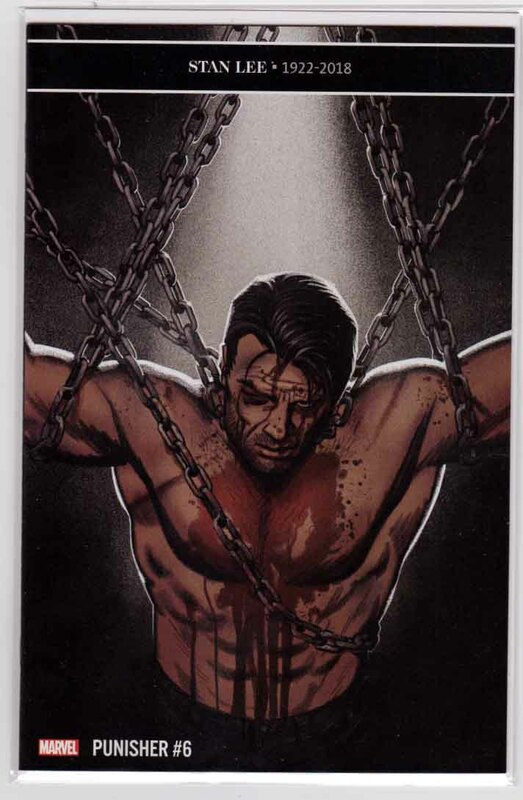 Frank's been in prison before, but he's about to enter a prison on an island full of bad guys... As Frank enters the lion's den, Zemo makes his move.